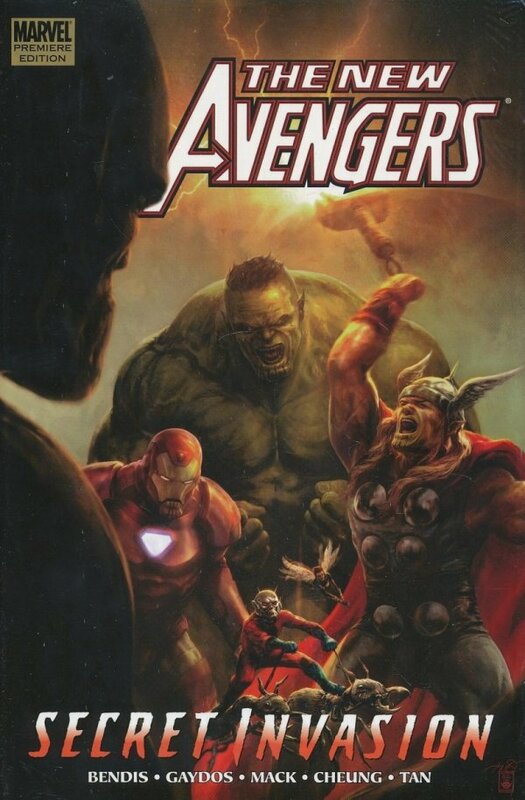 The Avengers are trapped in the Savage Land, battling friend and foe. And Spider-Man heads to the one person in the entire place he knows he can trust: Ka-Zar! But is it really him? This important chapter rewinds the events of the very first New Avengers story and shows how it connects to the Invasion. 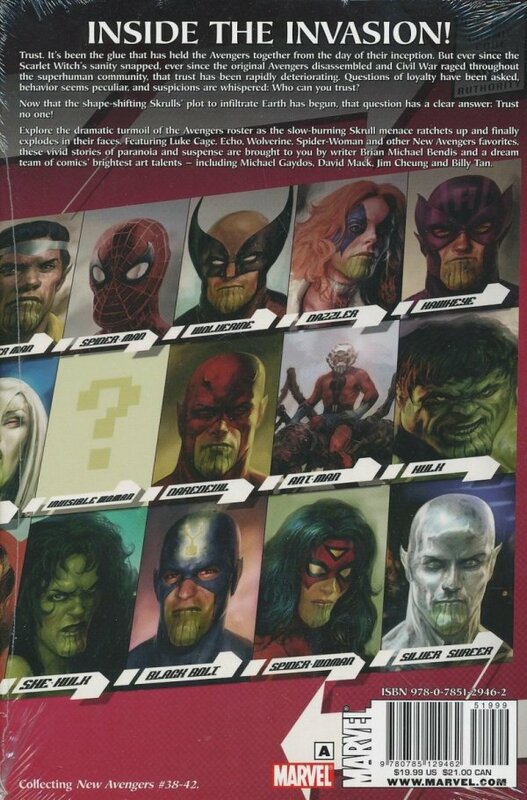 Plus: the break up of Jessica Jones and Luke Cage; a major development in the life of Echo; and the story of how the Skrull empire was able to infiltrate the Marvel Universe, and who instigated the invasion and why.